SERG Catering & Special Events have worked with dozens of incredible venues, learning how to execute the most successful and stunning events at each location. Honey Horn Plantation is Hilton Head Island’s quintessential low-country wedding venue. With 68 acres of lush landscape and views of salt marshes, rolling fields and strands of Spanish moss dripping off of centuries-old live oak trees, Honey Horn is the picture-perfect setting for the event of your dreams. This historic 68 acre property offers a variety of unique sites, both in and outdoors, including a 4,000 square foot covered pavilion, a terrace with fountain overlooking Jarvis Creek and large indoor rooms. A special occasion can be anywhere that is special to you. We have catered hundreds of affairs of all sizes on boats, in back yards, in beach homes, on the docks, museums, parks and many other locations. Your special location or ours, we cater them all! 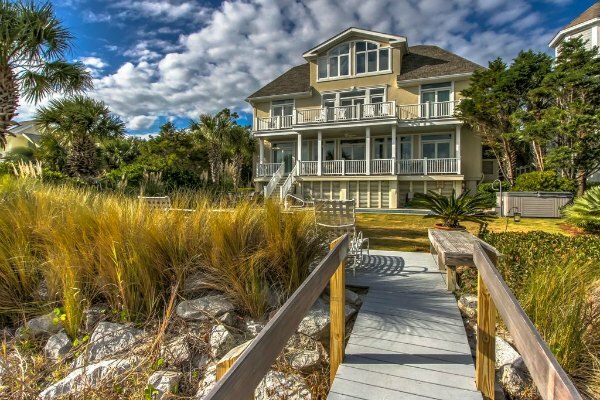 Situated on a high peninsula pointing south and splitting the Intercostal Waterway and Broad Creek, Spanish Wells Plantation is one of Hilton Head Island’s most exclusive and beautiful communities. 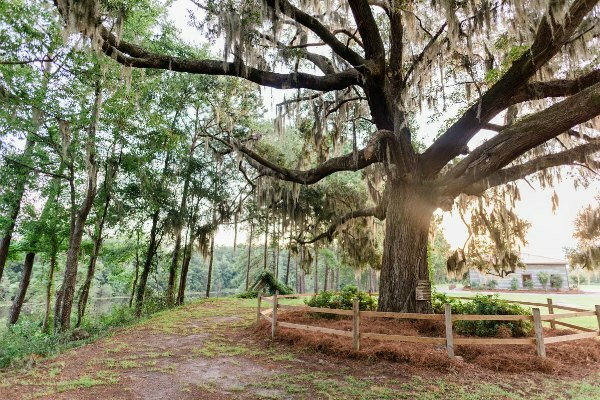 Once the site of artesian wells where Spanish explorers stopped to fill their kegs before travelling on, the high land still contains many towering live oaks and indigenous vegetation from earlier times. 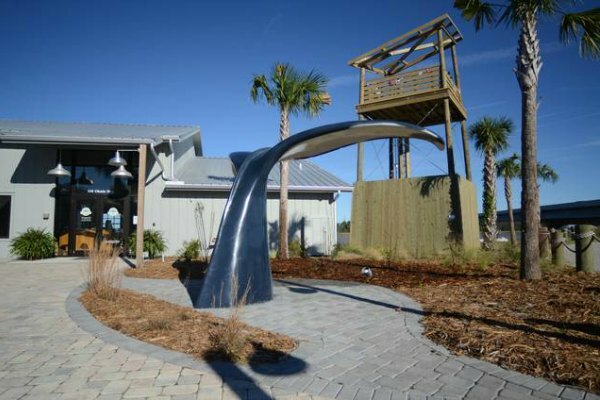 No matter where you travel in Beaufort County and the surrounding area, you’ll likely cross the waters of Port Royal Sound. These waters are some of the most pristine in the country, and here at the Port Royal Sound Foundation, we want to keep them that way. No matter where you travel in Beaufort County and the surrounding area, you’ll likely cross the waters of Port Royal Sound. These waters are some of the most pristine in the country, and here at the Port Royal Sound Foundation, we want to keep them that way. 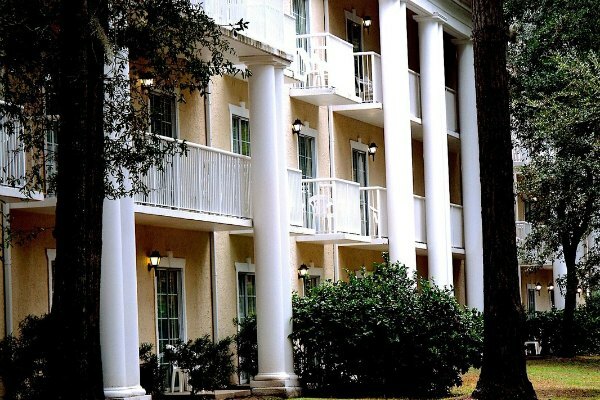 Located near the south end of Hilton Head, The Park Lane Hotel offers a unique and beautiful location to host a wedding. Nestled among the lush maritime forest of the Island, Park Lane offers not only a wonderful banquet room, but has the ability to house guests and members of your wedding party in their luxurious rooms. The grounds are picture perfect and offer full amenities. Seaquin’s offers an alternative to hotel ballroom facilities and country club banquet halls. The unique facility is the answer to finding an original, elegant, and completely customizable venue for your wedding, event, or reception. 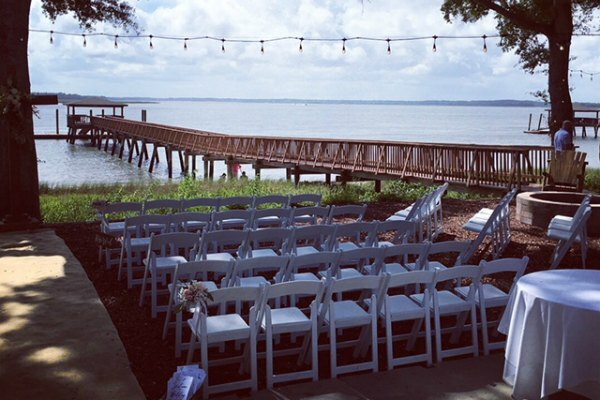 Conveniently located in close proximity to Hilton Head Island, Savannah, and Beaufort it’s the perfect location to host your next amazing event or wedding. From the moment you and your guests step into one of the many ballrooms, you will be enthralled by the color, the elegance, and expansiveness of the spaces. Create your own lasting memories at Seaquins with a variety of floorplans and a sea of options sure to please. 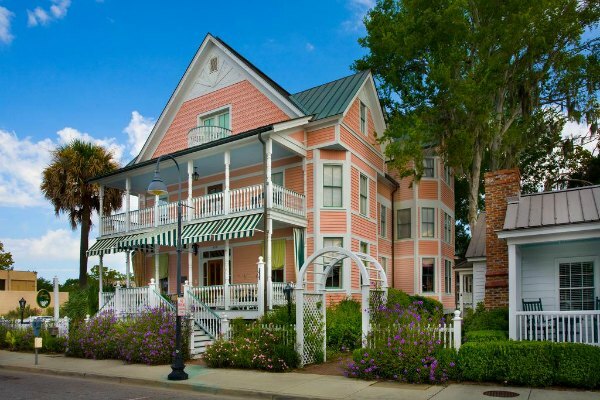 The Beaufort Inn is a 19th Century private estate surrounded by four acres of beautifully landscaped gardens in Beaufort, SC. This charming venue offers intimate rooms with wood mouldings, magnificent chandeliers, and a foyer with a lovely staircase – perfect for photos. Outdoors are the formal gardens and distant barn that create the perfect backdrop for your dining and dancing. Weddings at this beautiful estate are exclusively yours. You and your guests will enjoy elegant service and fine cuisine at your private 23-room mansion. Choose the permanent garden tent for up to 210 guests, the mansion for up to 120 guests, or the entire estate for 350 guests. Magnificent cocktail receptions can be held on the classic wrap-around porch. Choose from four areas on the manicured grounds to enjoy your ceremony. 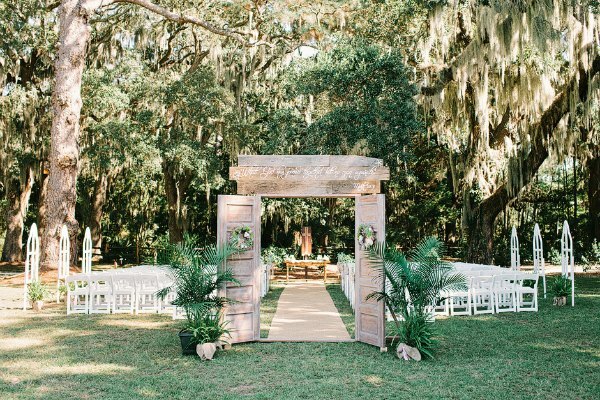 At Red Gate Farms, Southern charm radiates from the 300-year-old oak trees, sweeping paddocks, and glistening pond that make up the beautiful Savannah countryside, creating truly magical weddings. As soon as you enter the property, you will be amazed at the calm simplicity of the farm’s property that is waiting to be transformed into your own unique wedding, from intimate to extravagant. 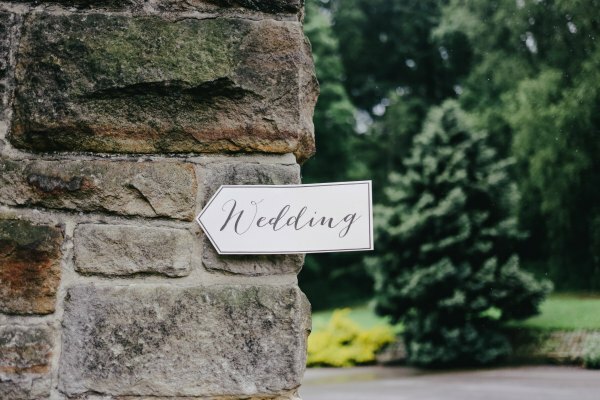 Red Gate Farms is home to four enchanting event venues that each hold one-of-a-kind weddings, including the traditional red-door barn, industrial-chic Grainery, Southern-style Belle Tower, and waterfront pavilion. With exclusive use of whichever venue you choose to get married in, you are able to transform both the stunning indoor and refreshing outdoor spaces for a standout, Southern wedding. Red Gate Farms offers you endless possibilities to turn one of our stunning venues into the wedding you have always dreamed of having. We invite you to contact us so we can discuss the details of your catering needs. 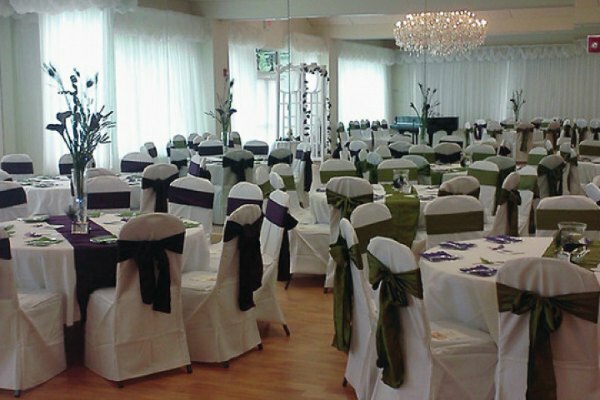 We look forward to making your event a memorable one.